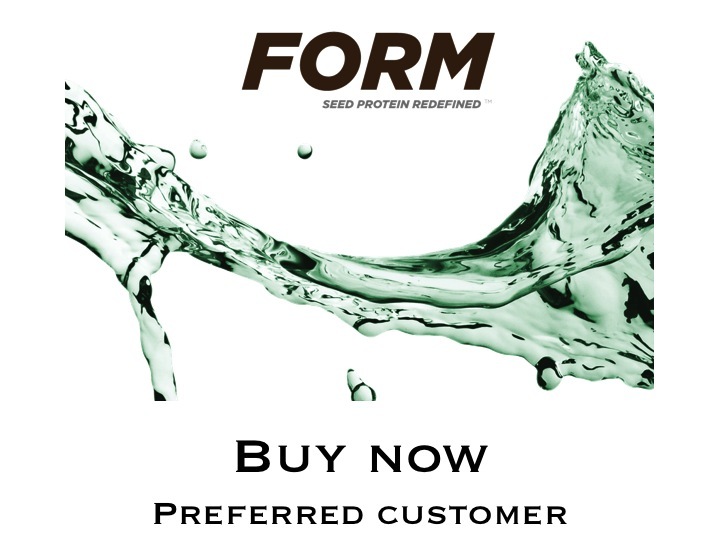 Form is easily and quickly digested, delivering nutrients and amino acids to your muscle cells efficiently. Rapid transference of amino acids to muscles is key to pushing lean muscle growth. What Is The Nutritional Profile of Rain Form? 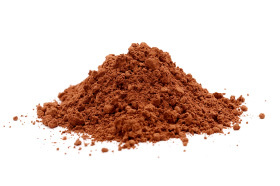 What’s The Difference Between Whey and Form Protein?